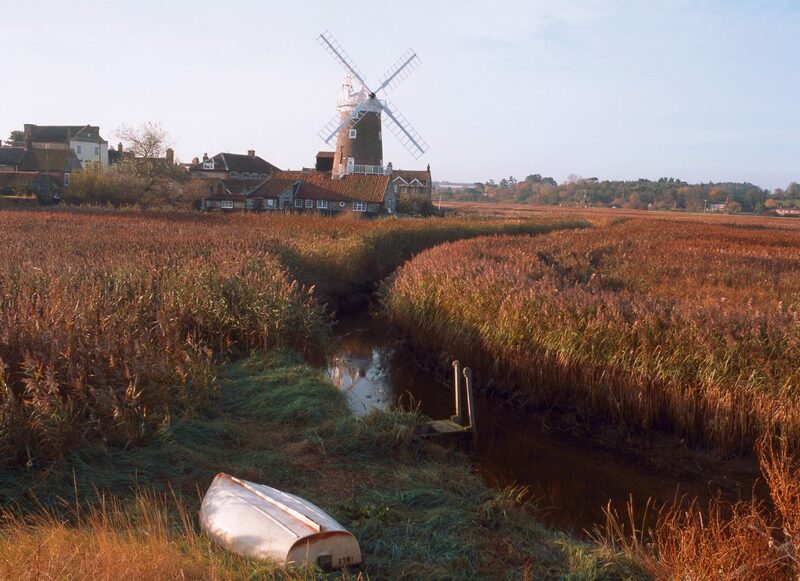 On the east coast of England, North Norfolk has 45 miles of gorgeous coastline, wide open spaces and the kind of countryside that makes you want to ditch the rat race and embrace the Great Outdoors. It’s the kind of place where you can be on an award-winning beach with your dog one day, and getting blissfully lost in a sun-dappled forest the next – and what a way to enjoy your next pet friendly holiday. We promised pet friendly beaches, and pet friendly beaches you shall have…North Norfolk happily welcomes our pets on some of its finest stretches of sand. One of those beaches that seems to roll on for miles, Brancaster Beach welcomes dogs, and it’s a great beach if you like to let your dog off the lead so he can have a good old run around. Holkham Beach also welcomes our four-legged friends along, and it’s one of the region’s prettiest. Popular with visitors who head to the coast from London for weekends, Holkham’s a pretty stretch of coast for a walk with a view. And then there’s Wells Beach, with brightly coloured beach huts, fluffy dunes and even water bowls for the dogs…perfect. 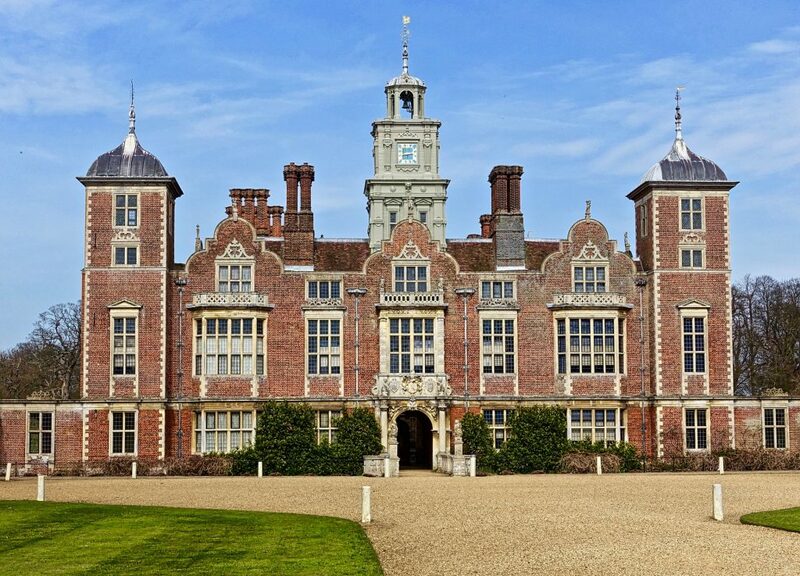 Oh the Blickling Estate…we’re pretty sure this is one of the grandest pet friendly days out you’ll ever come across. Dogs are welcome in the parkland that surrounds the rather imposing National Trust property, and the estate’s walking trail’s a great way to take in the Tower, the Brickyard and the Mausoleum. Covering nearly 19,000 hectares, and as beautiful as it is humungous, Thetford Forest is perfect for a pet friendly day out. Britain’s largest lowland pine forest, Thetland’s a firm favourite with dog walkers, and you’re welcome to wander, tuck into a family picnic, ride your bikes, or just let your dog follow his nose and see what you find. They’re a dog friendly bunch in Norfolk, so your pet will be welcome to curl up and snooze while you whet your whistle in most of the pubs across the county. That said, it’s always handy to have a few ideas up your sleeve for when you’re planning those days out. The Bowling Green Inn in Wells-Next-to-the-Sea welcomes pooches and serves up great food, The Three Horseshoes in Fakenham has a reputation for serving up the best puddings in the whole of Norfolk, and The Lord Nelson in Kings Lynn welcomes doggies in the bar area (and there are even free treats to greet them). If there’s one pet friendly thing to do in North Norfolk, it’s walking. With all those big blue skies and wide open spaces beckoning our dogs to get off their leads and bound, the region makes the perfect playground. The Norfolk Coast Path runs for 84 miles, and most of it runs right through an Area of Outstanding Natural Beauty. You can also pick up The Peddars Way along the Norfolk Coast, and this long distance footpath follows the route of a Roman road. If you find yourself in Norfolk over the August Bank Holiday, head to the Norfolk Showground, as the venue hosts the annual show – All About Dogs. The show includes contests, activities and classes, and it’s always great fun.